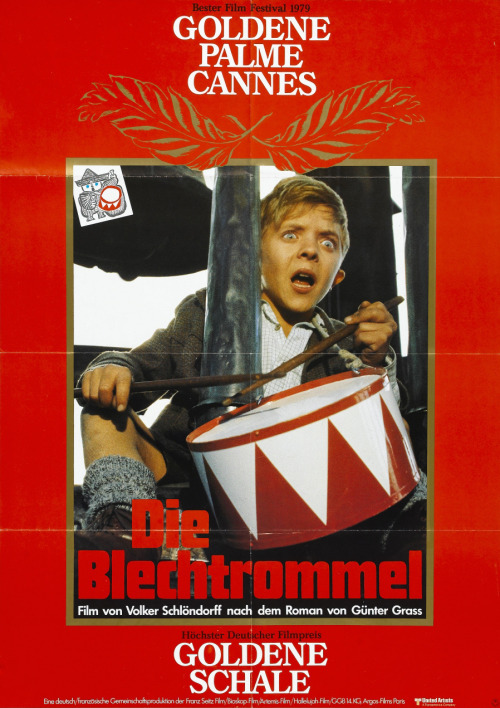 The Tin Drum (Die Belchtrommel) (1979) can easily be categorized as a war film – although most of the battles occur between Oskar (David Bennent) and the rest of humanity. While most of what happens in the film is allegorical, the imagery is sometimes too powerful to permit the viewer to read beyond the symbolism. The Tin Drum tells the story of Oskar, a young boy who rebels against the corrupted world he’s born into, and decides to defy it by stinting his growth at age 3. He is born to a Kashubian mother (an ethnic group neither German nor Polish enough to be classified as such), in the WW2 era in Bazing. 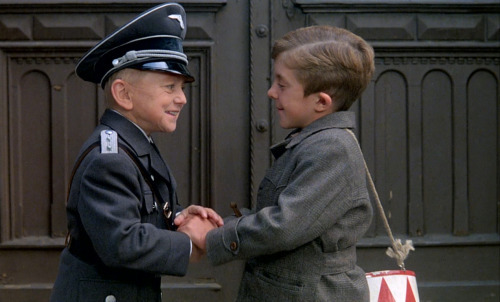 Throughout the film, Oskar (who narrates his story) justifies his actions – as blatantly damnable as they might be – and presents himself as a righteous victim of circumstance living in a morally decayed society. Always offbeat and many times bizarre, he introduces his story by describing how his mother was conceived … in a potato field. As enigmatic as it may be, (mostly due to the film being peppered with surreal imagery) through Oskar, The Tin Drum still feels like it’s screaming to be understood. But what does the child’s stinted growth really mean? Is he really as innocent as he perceives himself to be? Or is he as rotten as the adults he so despises?